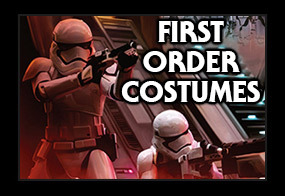 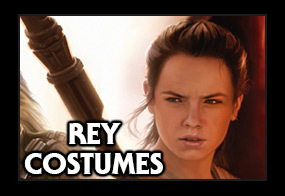 In one line: We are all about quality Star Wars Fancy Dress and Replica Costumes. 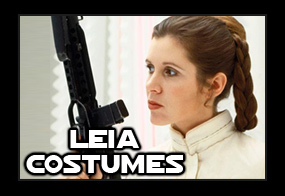 We probably hold in stock more Star Wars Costumes than any other store or website throughout the United States and have been dressing you in the best Star Wars Costumes for many years. 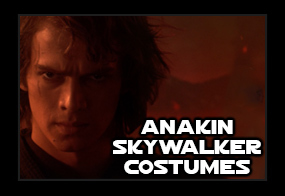 Our offices and distribution center are based in Atlanta, Georgia and we efficiently and quickly ship your favorite Star Wars Costumes right across America and directly to your door. 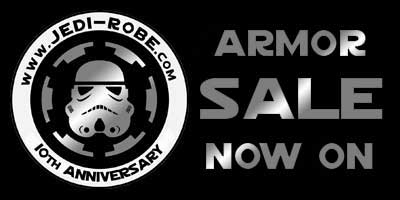 We have a real team of employees who care about your order and are willing to answer any questions you have by email or telephone between 6am and 5pm EST Monday to Friday. 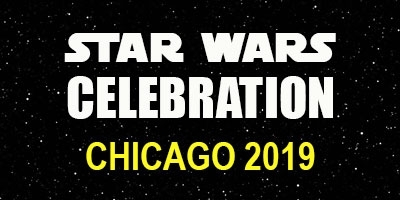 So... grab a cup of coffee or tea and enter the exciting world of JediRobeAmerica.com.